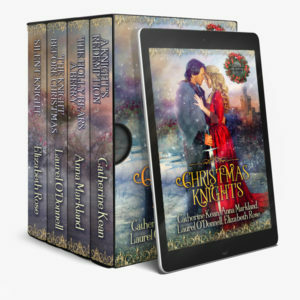 Nine fabulous historical romance authors have come together to give you a break from the holiday stress. 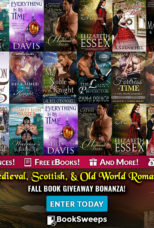 Spend your time with Nine Rogues, Lords and Lovers! Available everywhere!